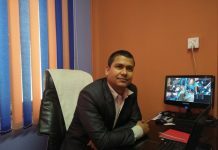 npCert.org is an open cybersecurity community committed to educate, empower, inspire & equip cybersecurity Learners, professionals, researchers, students to better fight and defend against cyber threats? Information Security Response Team Nepal believes in building a stronger community; it organizes free cybersecurity meets along with other community initiatives like security training. 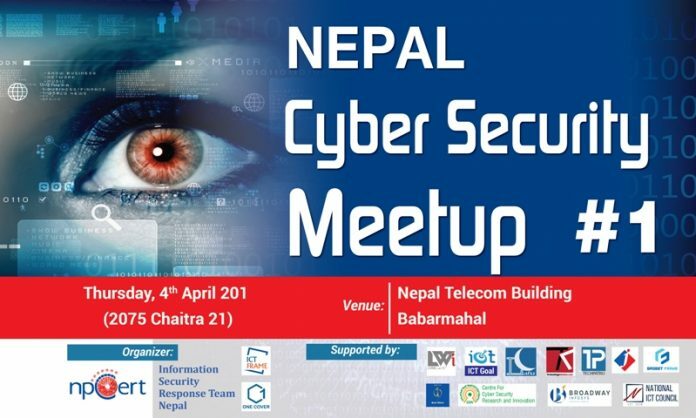 npCert, One Cover Pvt Ltd, Centre For Cyber Security Research and Innovation in partnership between ICTFRAME.COM is organized a Nepal CyberSecurity Meetup #1 at Nepal Telecom Training Building Babarmahal, Kathmandu, Nepal.